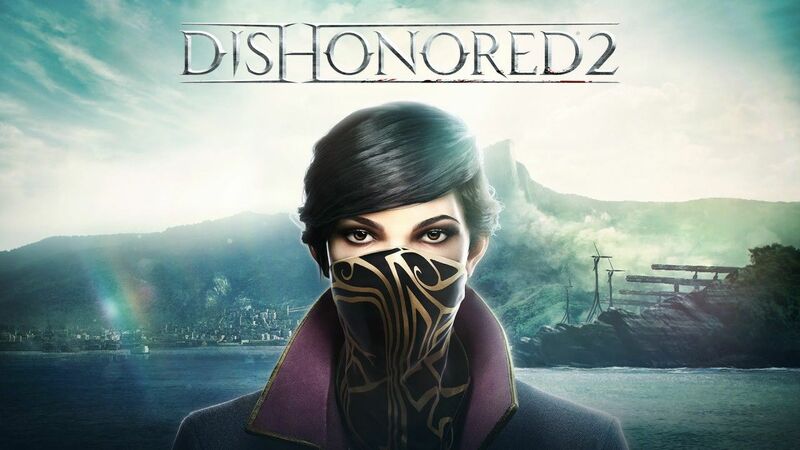 Dishonored 2, the second entry in the series released a few months back on PC and consoles, is soon going to receive some additional features with a free update launching before the end of the month. The biggest addition is Custom Difficulty, which will allow players to further tailor their experience. With the Custom Difficulty settings, you can further tailor your experience. Let’s say you’re a stealth player who likes to carefully explore every option… now you can move a slider that adjusts how effective you are leaning from behind a barrier when skulking around. With more than 20 different sliders, these Custom Difficulty settings let you fiddle with everything from how quickly Sleep Darts take effect to how many active enemies are likely to attack you at once. Also included in the Custom Difficulty is Iron Mode, a brutally punishing mode where players will have to deal with permadeath and lack of manual loading and saving. Toggle on Iron Mode when starting a new game, and you’ll not only deal with permadeath but also won’t be able to manually save or load. Lastly, the new Dishonored 2 update will allow players to play through any completed mission thanks to a new Mission Select feature. Other improvements will also be included, with more on them coming soon. Dishonored 2 is now available on PC, PlayStation 4 and Xbox One. The update will be available in beta on Steam starting from January 18th, with the full release coming on all formats on January 23rd.